look and ride like they were never even in an accident! 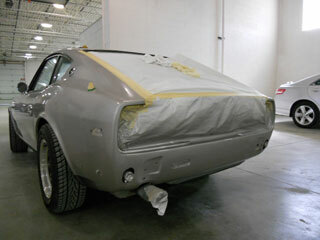 Rely on our 35+ years of experience for expert color matching and scratch repair! Lifetime warranties on workmanship, paint peeling, fading, and delamination. Estimates are FREE and insurance checks are accepted. for quality services at affordable rates. Repair your vehicle from collision and hail damage. 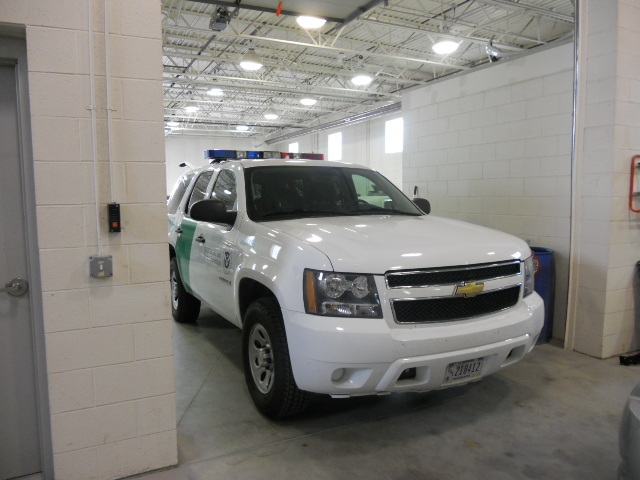 We fix everything from glass to bumpers and headlights. 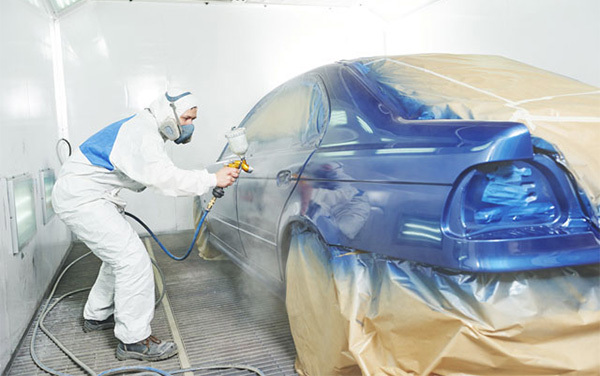 We can make your vehicle look new. 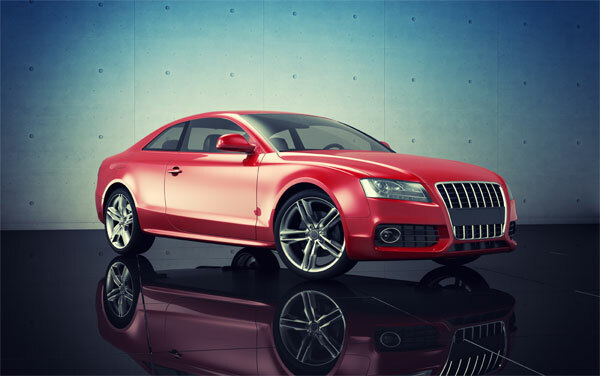 Bring your car back to pre-accident condition with BASF waterbourne paint! 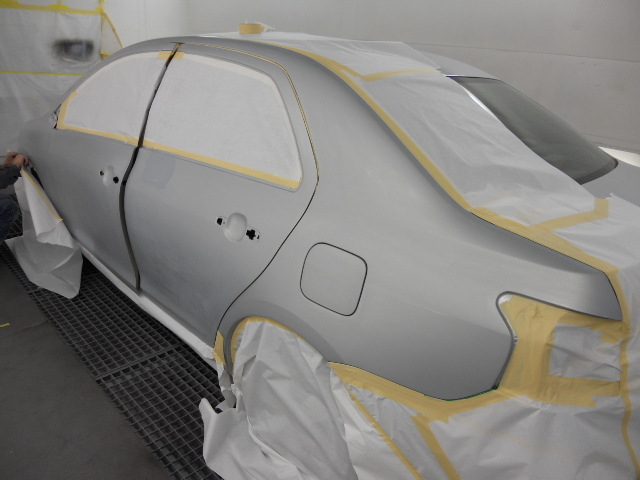 We have the best tools and technologies to repaint your car properly and to make sure it stays looking great for as long as possible. 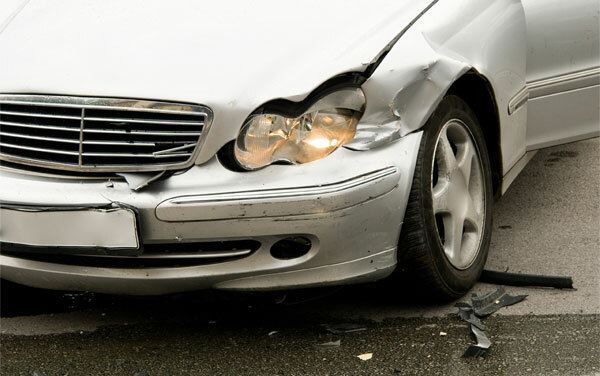 Car collisions can be stressful and time-consuming. 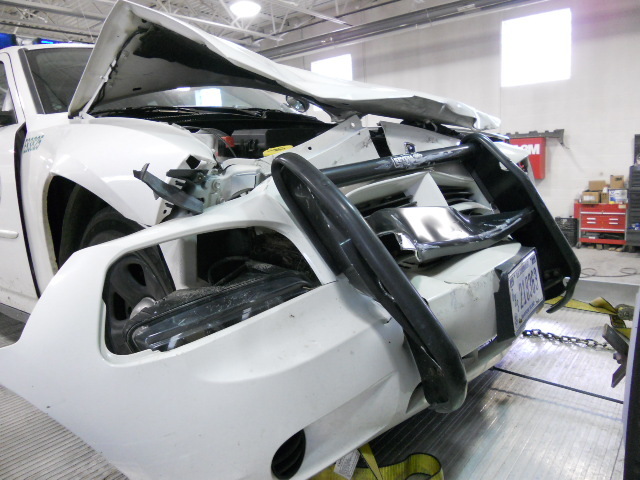 If you are in a collision, it is important to gather specific information to make the repair process go as smoothly as possible. Use our step-by-step guide when in a collision to gather all the right information needed to get your vehicle repaired quickly. 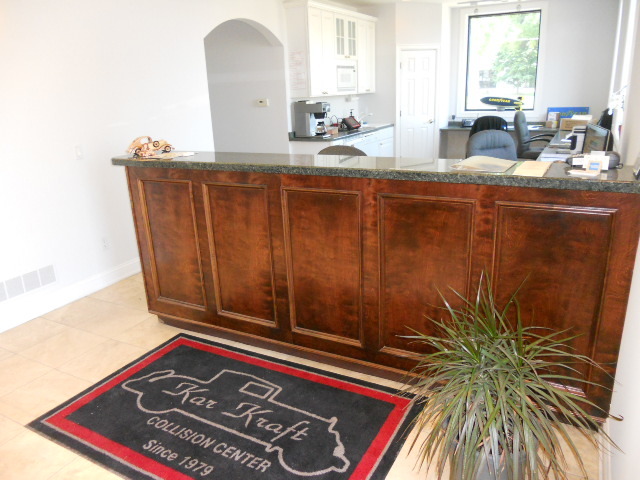 We Take Care Of The Reservations For You! We believe in quality service. Let us know how we’re doing. Leave a review! Vehicle collisions are stressful! Even if no one is injured, you’ll have a number of tasks to handle before you can get your car repaired. A police report… An insurance claim… A car rental… Finding a qualified repair shop get your car back to its pre-accident condition… The list goes on! Choosing a repair shop is an important decision that has both safety and aesthetic ramifications. 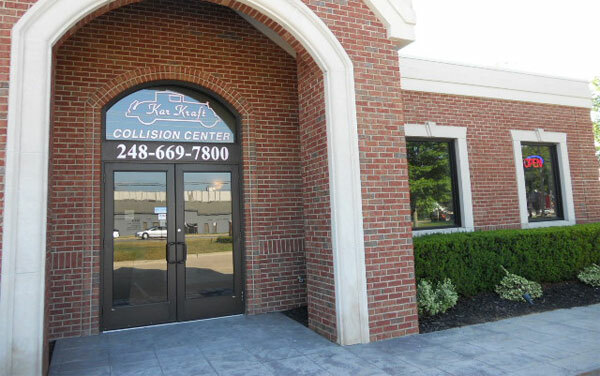 Click here for a few basic things to consider when you are looking for a collision repair shop.